Always looking for the best deals? Look no further! 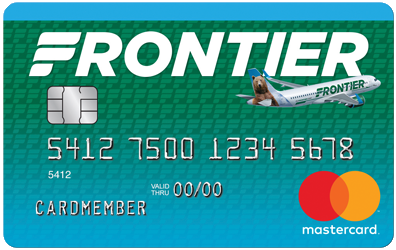 With a DISCOUNT DEN℠ subscription you will have exclusive access to Frontier’s LOWEST available fares. Better yet, the savings continue all year long! The more you fly, the more you save. For additional details visit Discount Den Terms and Conditions.